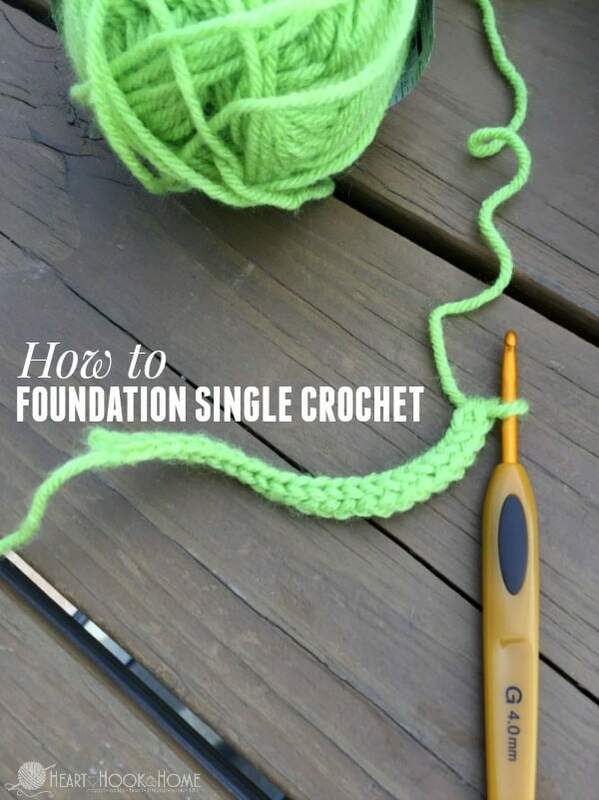 Foundation Single Crochet: You want to learn it and you want to master it. Once you do, you’ll have a hard time convincing yourself to begin a crochet project with a normal chain ever again. Promise! With Foundation Single Crochet, you’ll continue until you’ve reached the desired length (or number of chains if you’re using a pre-written pattern) and voila! Not only is the length of the piece completed and perfect, but the first row is also completed. You know, the row that takes three times as long to crochet because it’s tedious and annoying and then when you finally get allll the way back through, you realize it’s too short? Yeah, that row. The one that makes me want to throw my hook across the room and crack open a bottle of wine. Just kidding. Kinda. 1. Start with a slip knot and ch-2. 2. Insert your hook into the very first of the chains made. 3. Pull up a loop (two loops now on hook). 4. Yarn over and pull through the first loop. 5. Yarn over and pull through both loops. First foundation single crochet (FSC) stitch completed! 1. Insert your hook into the top of both loops from the last stitch made. 2. 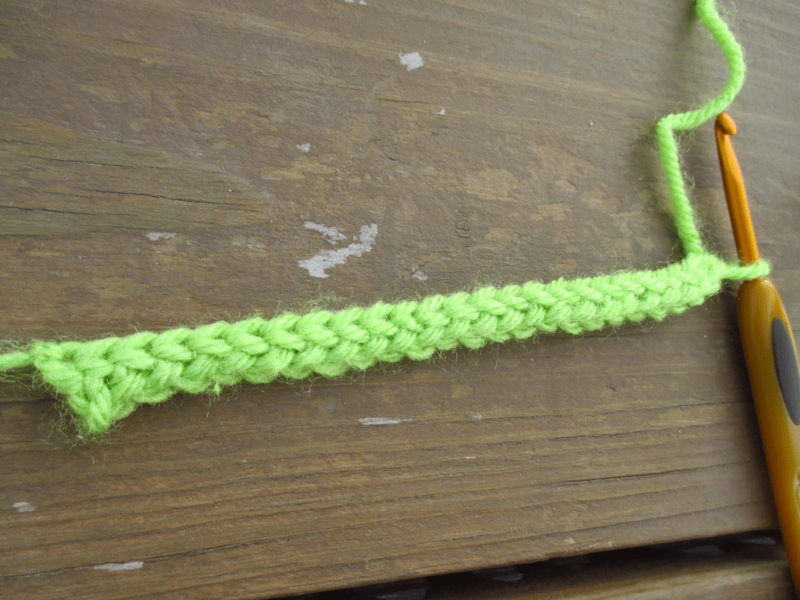 Yarn over and pull up a loop (two loops on hook). 3. Yarn over and pull through the first loop. 4. Yarn over and pull through both. My favorite part of FSC is that as you work, you are creating the foundation row of your entire piece, and it comes out horizontally (left to right) as you go along. 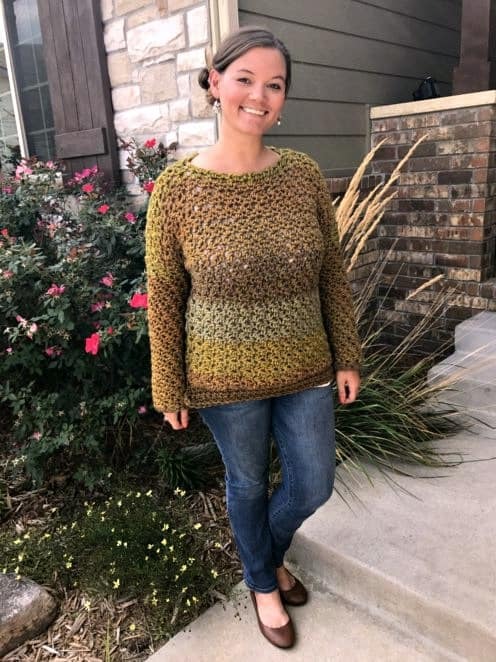 If you are crocheting a sweater, wrap it around yourself to see how many more stitches you need, or if you went too far so you can frog a couple of stitches and go from there. If you’re working on a blanket, keep going until desired length is reached and you’re done! Ready to continue on with the fun part of crocheting: the actual crocheting. If you’re not big into written instructions (it’s cool, me neither) I’ve got a brand spankin’ NEW video tutorial for you below. 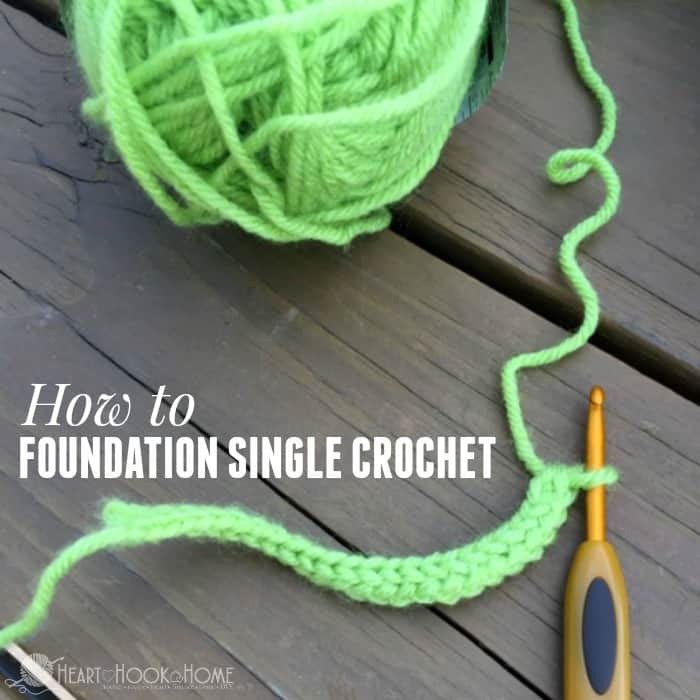 Ready to give Foundation Single Crochet a try? I just want to say, bless you!!! I have tried so many times to learn how to do this, and this is the only video that broke it down so we'll!! Thank you so much!! Awwww...I am so glad my video was able to help you out! Hey Melissa! When you join, you'll flip the work so that the tail is on the bottom and hanging to the left. Then you'll join to the top of that first stitch to make a circle. Does that help? Can't wait to try it! Thank you so much! Stupid question, but which "side" do you use for the next row of your project? Would it be the "bottom" side as you work to the right or the "top" as the traditional way? The reason I ask, the bottom of mine looks cleaner and nicer than the top... the top looks like it has 2 stitches per 1 bottom stitch and it is tighter than the bottom. I'm sorry but I could not tell by your video.... would love to know how to start the next row.... thanks! Also, any chance to see a FDC video soon? 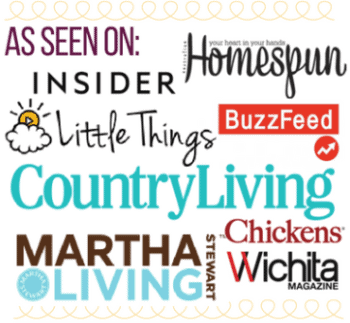 Thanks, love your patterns and ideas and your website! My name is Tânia. I loved your idea. Thank you for sharing. Do you know how to do a star stitch? I have not done that yet but I have it on my list!